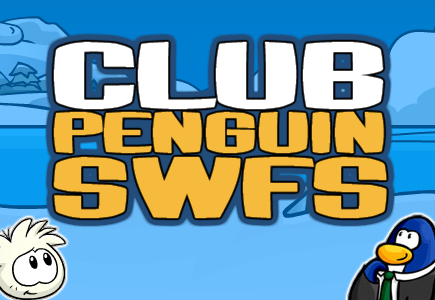 Click here to go to my Club Penguin SWFs site! 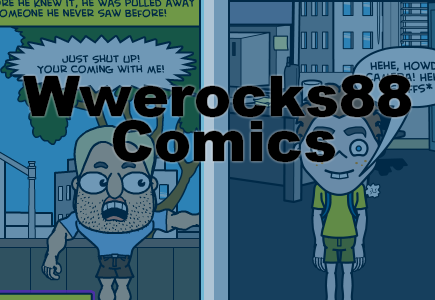 Click here to go to my comics site! 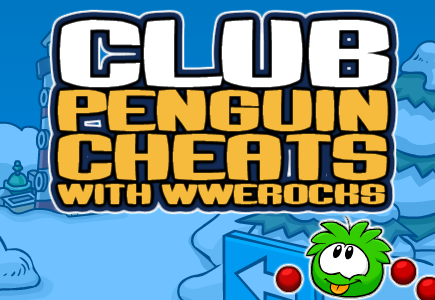 Click here to go to my Club Penguin Cheats site! 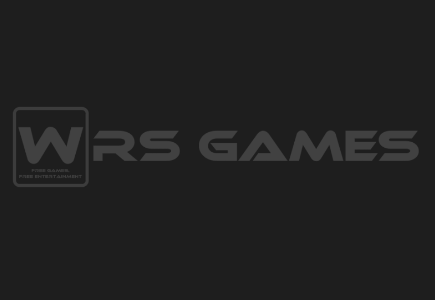 Click here to go to my games website!